 Northern NSW Football (NNSWF) is pleased to continue the Newcastle Permanent Building Society Club of the Month Award in 2019. 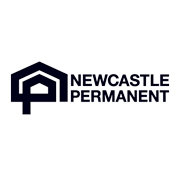 The Newcastle Permanent Club of the Month Award is awarded from March to August to a club that makes a significant contribution to their community. This can cover a variety of reasons from the actual football experience, to club activities, coaching, volunteer management or anything that makes someone appreciate what their football club does. 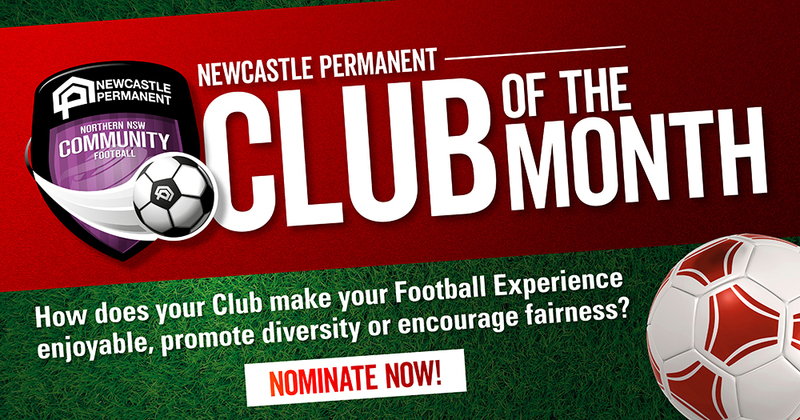 The Newcastle Permanent Club of the Month Award is an amazing opportunity for clubs to promote their off-field initiatives. NNSWF will identify and share stories submitted by clubs which encourage others to introduce similar initiatives. 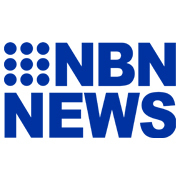 The most outstanding club initiative from each month will be determined by a panel of Northern NSW Representatives and the Club will be awarded a $250 First Touch Football Supplies voucher. So tell us……………….. How does your Club make your Football Experience Enjoyable? We look forward to hearing all the wonderful initiatives your clubs are implementing.